Socialists and Marxists aren’t really too smart about economics. I really love the fact they demand the University collect NO tuition while at the same time demanding the University PAY student employees $15 an hour. How does that work out economically? 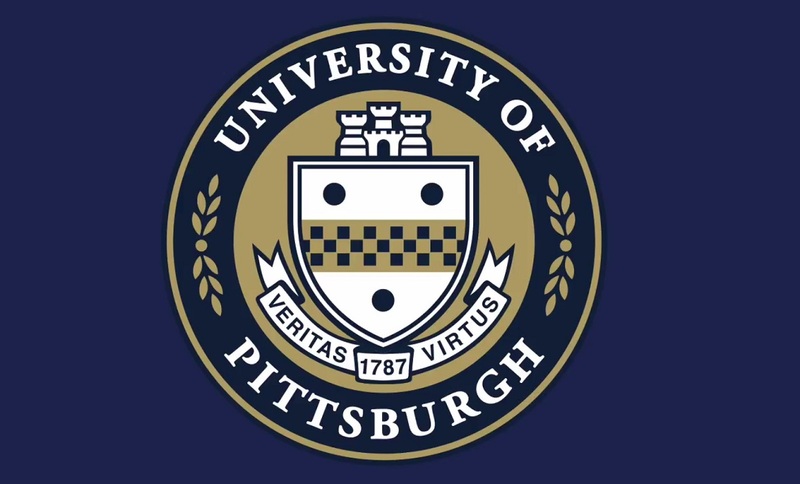 Campus Reform: University of Pittsburgh students are demanding that school officials disarm all university police while banning “city cops” from campus entirely. According to The Pitt Maverick, members of the school’s Fossil-Free Pitt Coalition and United Students Against Sweatshops presented a list of 15 demands to Chancellor Patrick Gallagher during a Friday protest.